The evolution of sports for me personally began in high school once I gained access to ESPN. Prior to that sports on TV was nice, neat and linear, almost cookie cutter. In the locker rooms, on the bus and in the barber shop it was full of the flair of my culture/community and the creative ways used to describe athletic acts of heroism was astonishing. It was the norm and I longed for the days that at least a portion of that would be able to be shown on TV. 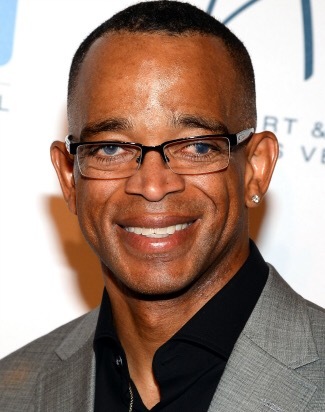 Then Stuart Scott came on the scene and “Boo-Yow!” the entire world was able to see the high voltage entertainment factor of that style of sports broadcasting. From that point on Stuart Scott became a statuesque figure to the entire world; hanging on his every word waiting on his next catch phrase. Little did I know the example he set, by just being genuine, would have such an affect on me. Being able to measure yourself against a trendsetter in the industry forces you to be the best at your craft all the time. 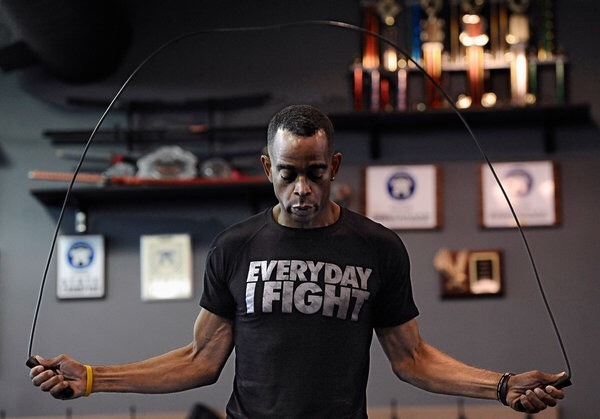 Stuart Scott’s impact on the world is one of trust, honesty, friendship and faith. Fear did not impact any actions that he took to navigate his life, regardless of the challenge. His fight now becomes our fight. Whether its cancer or some other looming obstacle we’re in this together. So as part of this support system do all you can to fight…Speak Out, Donate, Volunteer, Hug, Talk, Listen, whatever it takes, but continue to FIGHT!!! Great article. Stuart Scott is a legend. We are pleased to have met his acquaintance.